From the outside, our job as content writers looks plenty easy. “You just write, right?” is something we hear on a daily basis. But of course, we all know the truth. Sure, the process is broadly about coming up with an idea and finding a good way to express it. Yet, it can be so difficult to find a good article idea that is not only factually accurate but also original; has the potential to go viral; and is told to the audience in a way that is appealing. All of these traits within an editor-imposed word count limit. And whoever said that maintaining a good command of grammar and spelling was easy? 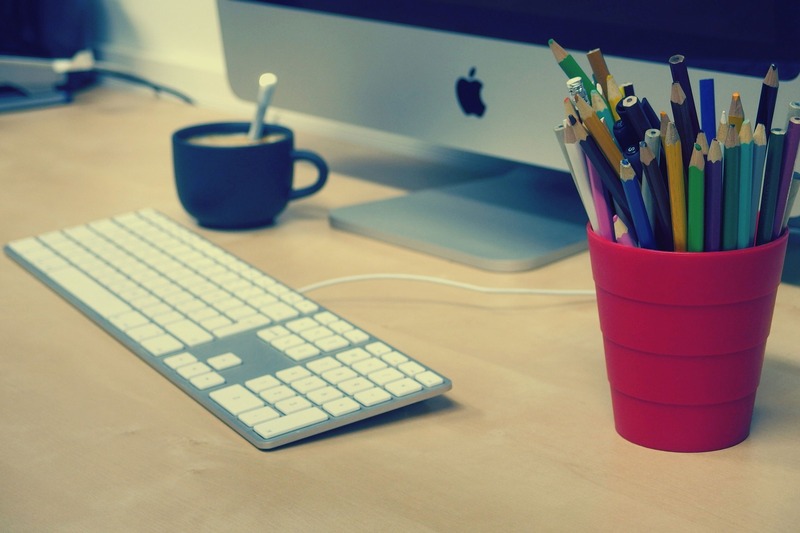 Without further ado, here are 15 tools that can help a content writer with all of that — and more. People like to read content that is immediately relevant to them. 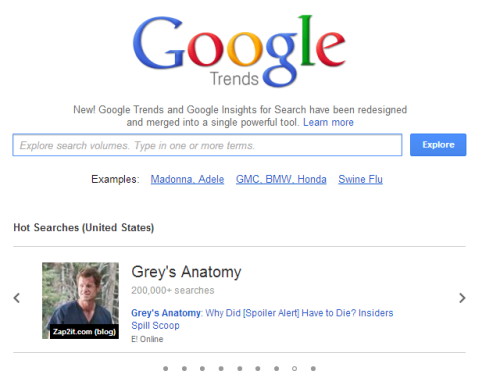 Google trends helps you find out what most people are currently reading up on online, and you can use the top search items as inspiration. 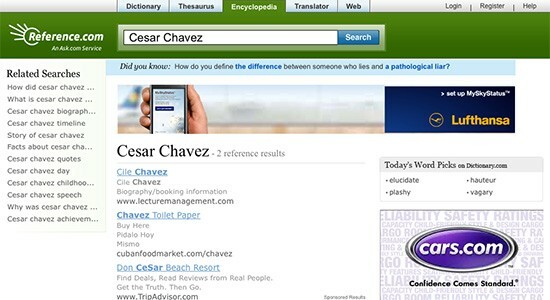 Additionally, you can run your own search on a topic you plan to explore to check if you are on the right track. Another way to check the popularity of a topic. 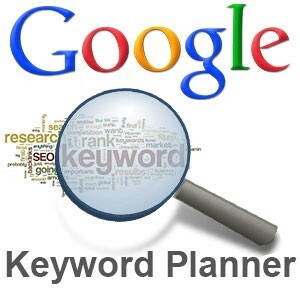 Using popular keywords in your content can rapidly bring up your SEO rankings. Just be careful not to compromise the quality of your content for the sake of including these keywords. 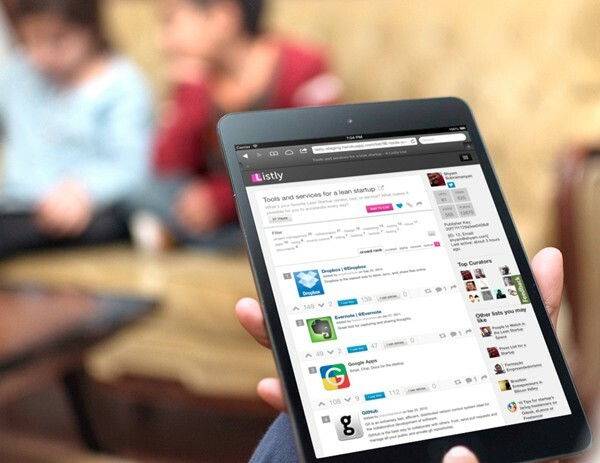 A social network about creating lists on any topic, List.ly can not only give you inspiration, but can also act as a resource for looking up information on your topic, neatly compiled into community generated lists for your convenience. 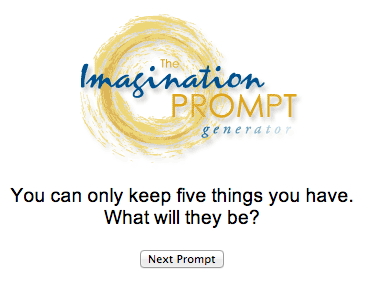 A feature of the Creativity Portal, the Imagination Prompt asks somewhat personal questions about you to jolt your thinking. It is perhaps more geared towards people who blog about their own lives then professional content writers, but nonetheless, a fun tool to try — you never know what results you will get. If you are looking to write a commentary, Factbrowser provides interesting, credible statistical findings that you can leverage as the basis for your article. 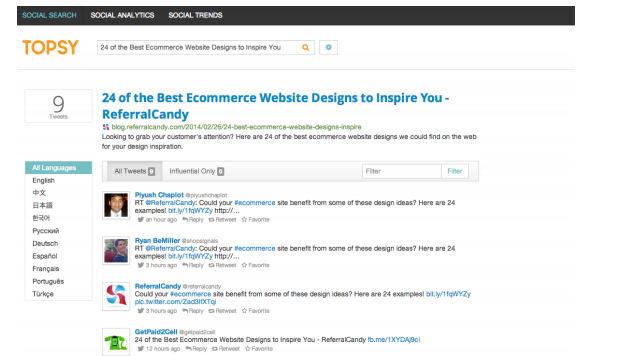 This is another tool for looking for trending topics on the Internet. Topsy is special because it focuses on what is trending on Twitter, which is always interesting to cross reference with Google Trends analytics for deeper insight. Want to add a dose of inspiration to your content but are not exactly sure what wisdom to invoke and from whom? 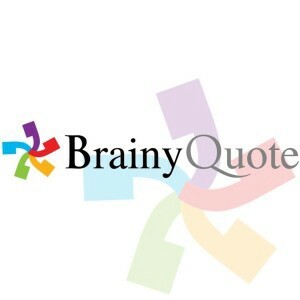 Brainy Quote is a great niche search site for quotes from famous (and not so famous) people throughout history. 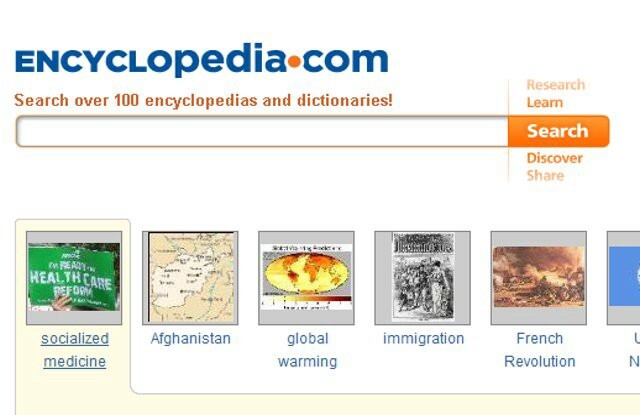 Encyclopedia.com has long been overshadowed by Wikipedia, but to be honest, its content is no less compelling, and arguably more credible as a resource. You could cross-reference your Wikipedia findings with your Encyclopedia research to make sure your content is rock-solid in terms of credibility. An alternative to Wikipedia, although it does turn up some Wikipedia results. Reference.com also has a quote finder, Thesaurus, dictionary and more, providing a very comprehensive set of tools for content writers. 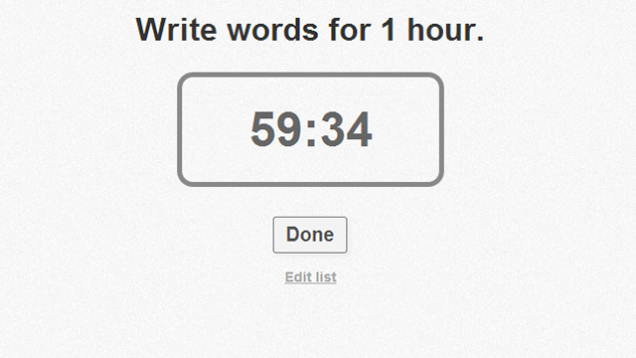 No, this is not simply a tool to count the number of words in your content. Wordcounter takes checking your word count to the next level — by letting you know how much of each word is used in your post. Use this to prevent repetitive writing and remove redundancy. You may never know if you are unwittingly plagiarizing someone’s work, especially with all the content out there on the Internet. 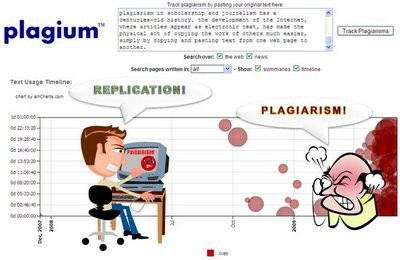 Plagium solves that for you by searching the web if any possible connection can be drawn between your content and someone else’s. 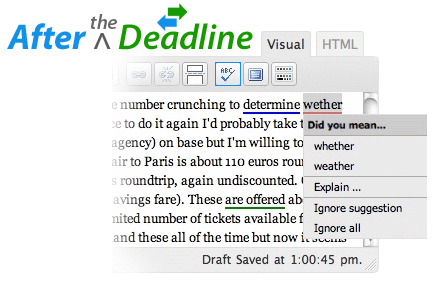 Sure, most word processors have options to help you check grammar and so on, but it is always good to have an alternative source — especially a specialist application like After The Deadline. This app comes with spelling checks, grammar checks and even style suggestions. Writing without distractions is increasingly difficult when an Internet full of procrastination opportunities is available on your computer when you write. 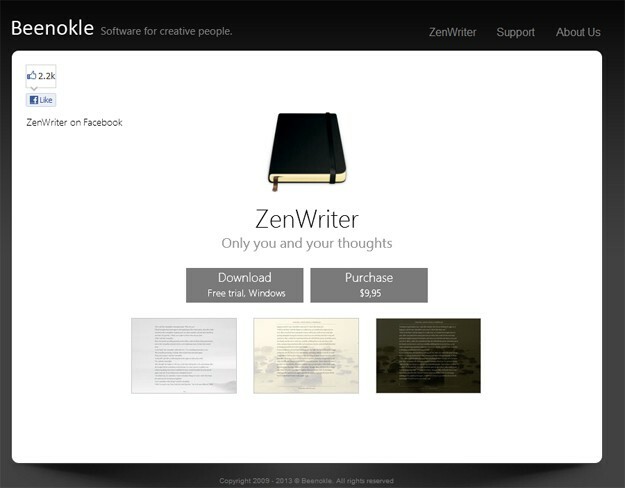 Zen Writer is a great application that creates a “closed off” writing interface and environment, with some background too! 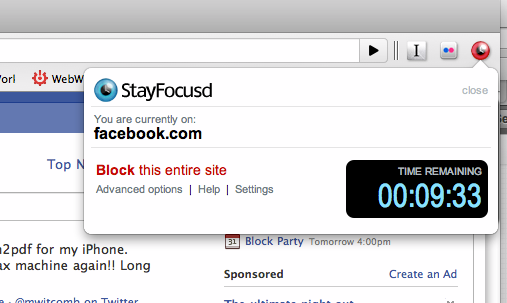 The Internet is your enemy for productivity, and StayFocusd helps you combat it by limiting your time spent on offending websites of your choosing. It makes a big difference when you know that visiting a site for more than a certain period of time will cut off your access to that site. There are many other tools out there you would probably stumble upon in your content writing journey, but I recommend trying the above 15 first to get an idea of what works for you. Being a better writer is a never-ending process of exploration, so hopefully these tools will give your journey the much-needed shot in the arm you are looking for.